Finally, I made it. 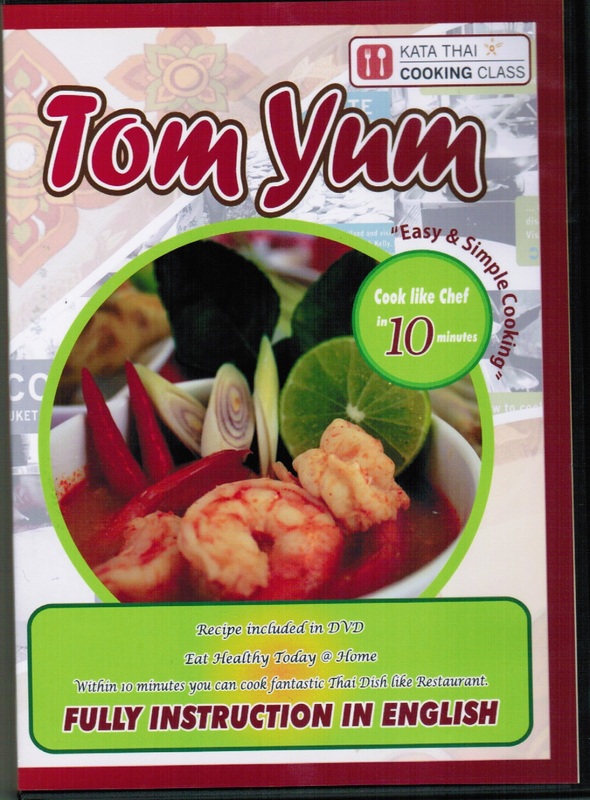 My first DVD how to cook Pad Thai and Tom Yum Koong. The comprehensive DVD cooking with the detail in english. 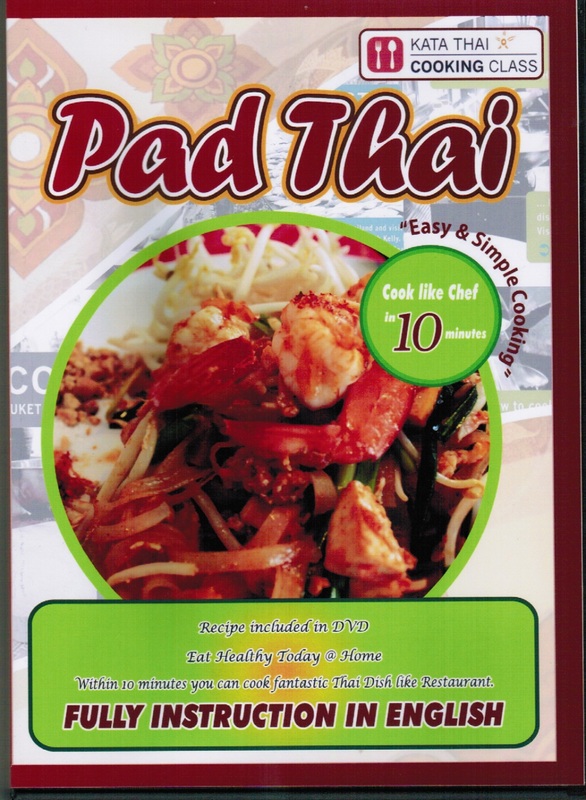 It can be a great gift for loved one who like Thai Food. Step by Step cooking. Home made recipe as our concept. Promotion Price is 250baht each.